Police personnel, posted at a check post on the highway, signalled a truck to stop, but it sped away, Senior Superintendent of Police (SSP), Jammu, Vivek Gupta, told PTI. 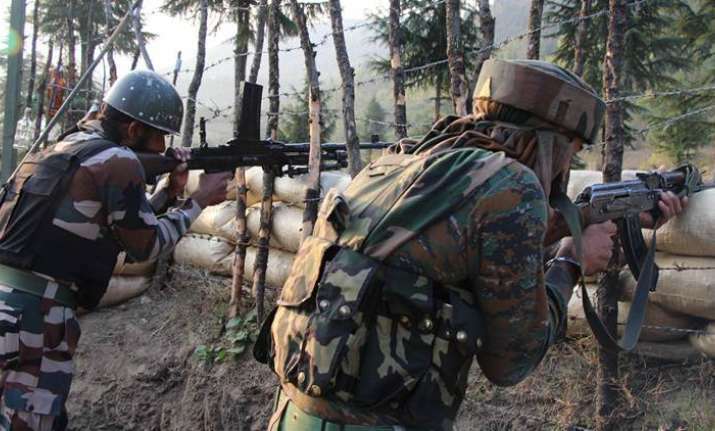 Suspected militants opened fire on police personnel on the Jammu-Srinagar national highway here on Wednesday, an official said. No casualties have been reported in the incident that took place on the outskirts of Jammu city. The truck was intercepted by a police team after a chase and the suspected militants fired on them from the vehicle before fleeing, he said. "2-3 suspected militants who ran away from the truck are being chased. Police, army and CRPF activated. Cordon and search operation is on ahead of Suketar near Katra crossing national highway," the Jammu and Kashmir Police said on Twitter.